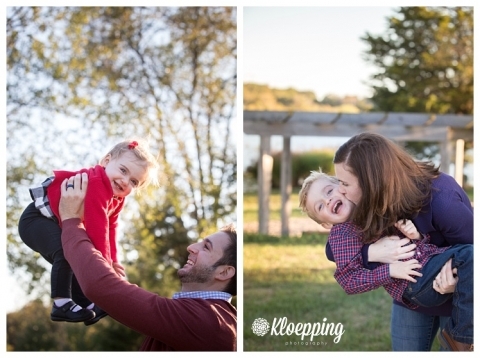 When is it too late to share a fall session? Never right?! It’s my blog so I say “yes.” So, flash back to fall of last year when the A family joined me down at the lake for a quick session. 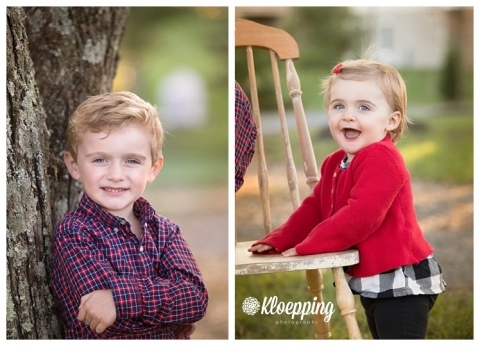 I’ve been photographing this family since little Em was born. I love seeing them grow year over year. They’re such awesome kiddos too. We really had a great evening down at the lake just enjoying the beautiful evening and having some fun. As busy as the fall time gets, I love meeting all the new families that come with the Christmas card rush. You know though, you don’t have to wait until Fall to update your family photo?! Spring and summer are also beautiful times to take photos. The days are longer giving us more opportunities and the weather is warmer so you can wear those cute sun dresses and shorts! In the spring we have all the trees in bloom, tulips, and other spring flowers to us as our backdrops. In the summer we can relax in the shade of a big tree. If you’re interested in booking a spring or summer family session with me click here for my request form! !